10 steps to a better logo! A great logo is often times the symbol of any brand. It is the first thing that catches a viewer’s attention and it needs to make an impact! It must be original, and unique enough to stand out among the rest. When a logo is executed correctly it is thoughtful, eye catching, original, and above all memorable. The art of the perfect shave is slowly dying. The average male has no idea how to properly and artfully give themselves a real, old fashion, and irritation free shave. Most men dread the routine that is the daily shave. While some use the 20+ bladed disposable shavers, and others opt for the more “convenient” electric razors their are many vital steps missing from their daily routine. 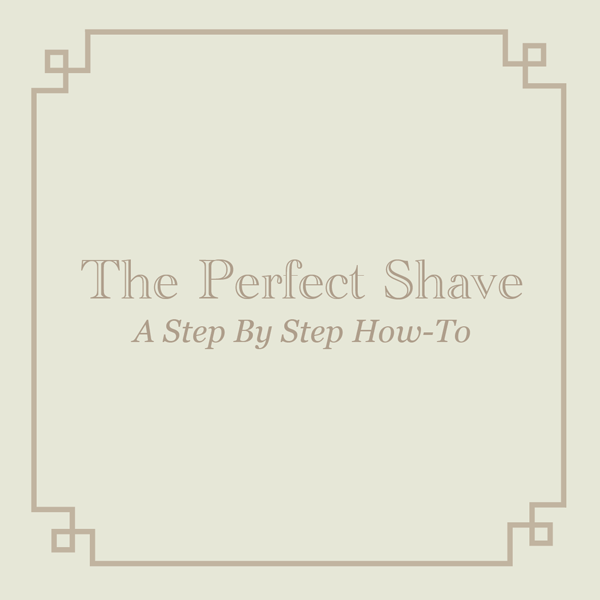 This How-To infographic was made to educate the average male on how to properly give themselves the best shave of their lives, and turn that chore into a well admired art. There is nothing better then a font that makes an impression. Ok, well maybe a FREE font that makes an impression is, but that's not the point. The point is, some of the best fonts are simple in nature but can have amazing results when treated with a little love. 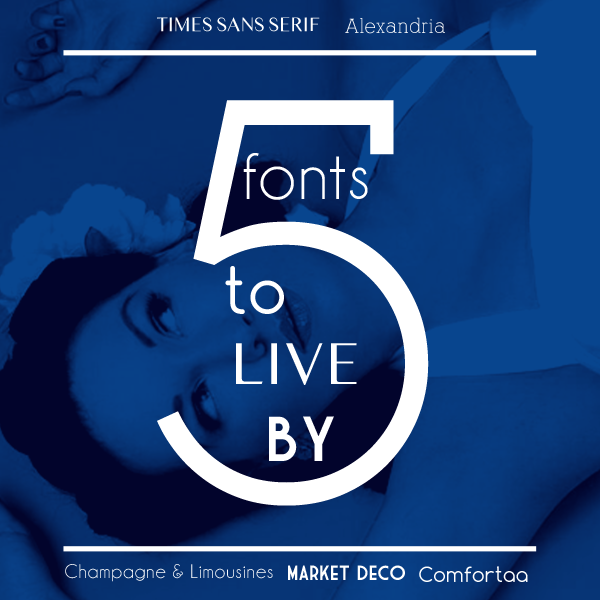 I've gone ahead and put together a collection of 5 fonts I love to use, and all of them are FREE! Being a graphic designer, by nature I am a very creative individual who regularly tries to push the envelope and create new and inspiring designs. Inspiration is something that can come from the smallest detail and produce the biggest of ideas. This blog was made to showcase the things that inspire me most. It can be anything from a new font I've discovered, to a great infographic, or just some information that I thought could inspire others.